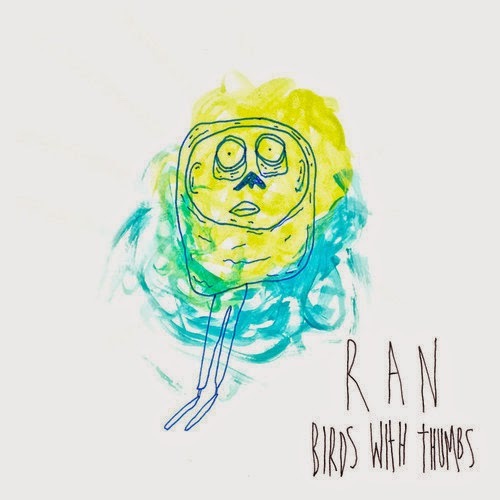 Sydney scuzzy punk band Birds With Thumbs have just released a new single titled 'Ran'. It was recorded, produced, mixed and mastered by their good friend and musical wizard Tim Fitz. It's a high octane two minutes filled with plenty of jarring guitars and screechy vocal. It's a good thing this one's a free download - you can jump-up-and-down and get aquatinted with the tune before you menace the front of the stage at their up coming shows. Party on Wayne.